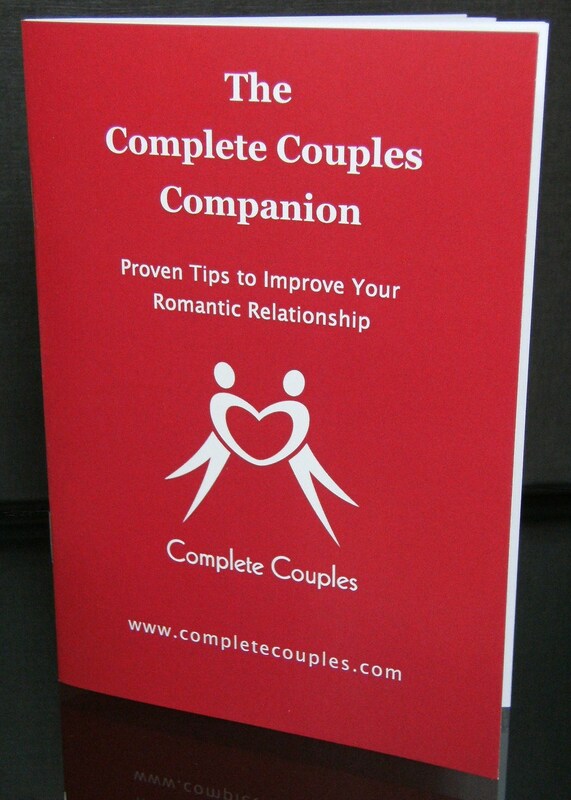 Simon and Debbie were in their forties when they first met. Both had been ‘eternal singles’ for decades, believing that a relationship would mean too much compromise and loss of freedom. It took two and a half years of slowly getting to know one another before they found enough faith to take a step in commitment. They often despaired that their differences were so great, nothing more than friendship would ever work out. Fortunately, they were both fairly familiar with the tools of self-awareness. They stuck with it and tried to unravel the different dynamics and patterns between them with understanding and kindness; which they’re still doing to this day, and with the realisation that it’s a life-long journey! Curious to find out if they might be able to apply their personal insights to helping others, Simon and Debbie decided to try working together by offering a series of free trial sessions to couples; the majority of whom soon became paying clients. So began Complete Couples! Debbie has a background in human rights and family law. She is a graduate of The Developmental Model of Couples Therapy Training under Ellyn Bader Ph.D (The Couples Institute), a qualified psychotherapist, Certified Imago Therapist® and a member of the UK Council for Psychotherapy (UKCP). Simon initially studied communications prior to a technical career in the broadcast industry. He holds a Certificate in Counselling Skills and is a Certified Imago™ Educator. 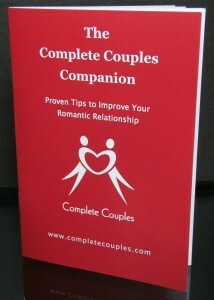 Both Debbie and Simon are qualified teachers and present relationship workshops together. 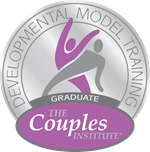 They also offer training to other therapists who wish to learn more about working with couples (visit the Professional Training page). 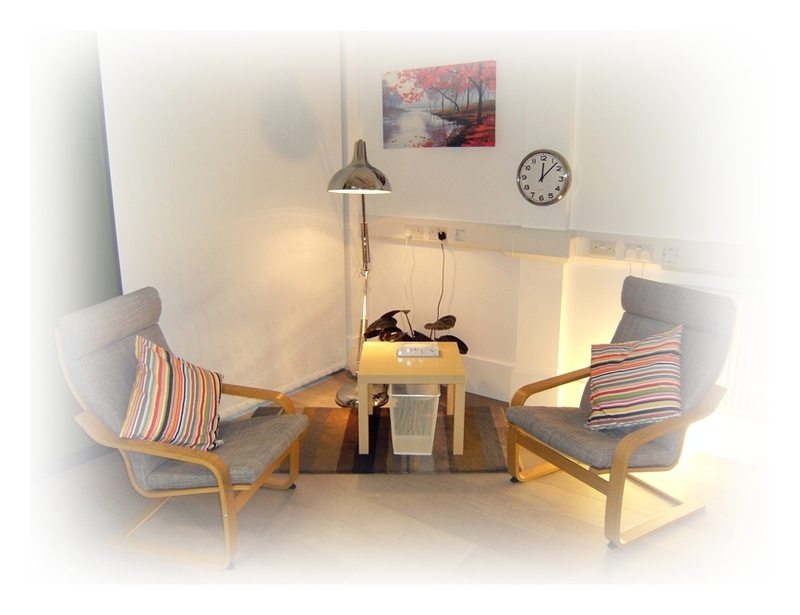 Counselling sessions are conducted at The Lovibond Centre, a couple of minutes walk away from Greenwich mainline and DLR stations (visit the Contact Us page for full details).